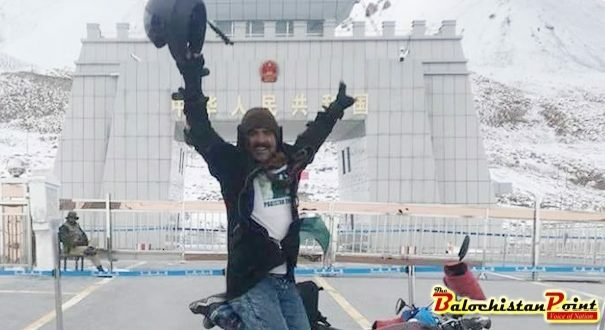 QUETTA: Motorcyclist Abdullah Al Noor Mohammad Shahi visited 132 cities of Pakistan, accomplishing his mission of spreading peace and building a positive image of Balochistan in the rest of country. 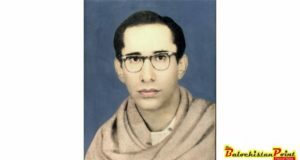 When he reached Quetta in May , the citizens of Quetta received him with a warm welcome after completing his 47–day journey at Quetta’s Metropolitan Garden. People of Quetta celebrated his successful journey with full zeal and honored him with traditional Balochi turban on his return home. He also said that he had invited all people he met to come and visit Balochistan, as people living here are more caring and loving. This trip has helped Adullah Al Noor Mohammad Shahi exchange cultural and thoughts with his compatriots. “On CD70 every day I used to travel for 16-18 hours where I had a rest for 5 hours every day. 40 days I have driven continuously I met people exchange cultural and thoughts.” He added. Abdullah Al Noor Mohammad Shahi is an actor by profession he wishes to take the message of peace to the world.